HMRC estimate that approximately £8bn of tax a year is lost due to avoidable taxpayer mistakes and in 2014 to 2015 over £3.5bn of revenue was lost due to these mistakes in VAT returns alone. A modern tax system based on digital technology will make it easier for business to get their tax right. The scope for Making Tax Digital has changed since the Government’s original plan. The deadlines for income tax and corporation tax have now been pushed back to April 2020 at the earliest, however, the deadline for VAT from April 2019 still remains. To discuss what you specifically need to do between now and April 2019, call 01892 546546 and talk to your relationship manager. The VAT portal will eventually disappear, and you’ll need to register for a new digital account with HMRC where you’ll upload information. You will need to keep digital records for VAT purposes and submit VAT returns to HMRC through MTD compatible software. 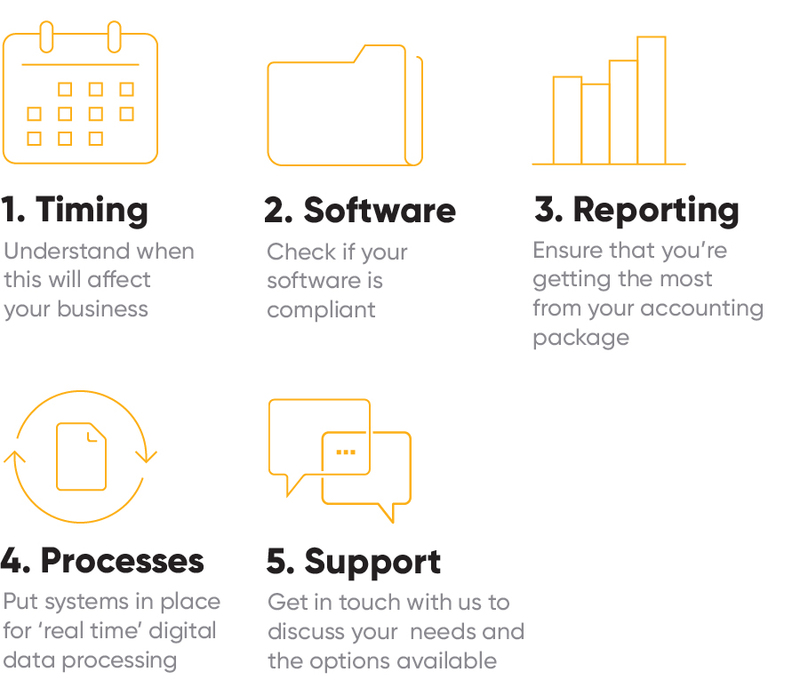 HMRC are currently working with common software providers such as Sage and Xero. HMRC are currently approaching businesses to take part in their pilot scheme before it goes live in April 2019, starting with simpler businesses. Of course, we’ll be sharing more details over the coming months, however, if you would like any further information please talk to your relationship manager at Creaseys.